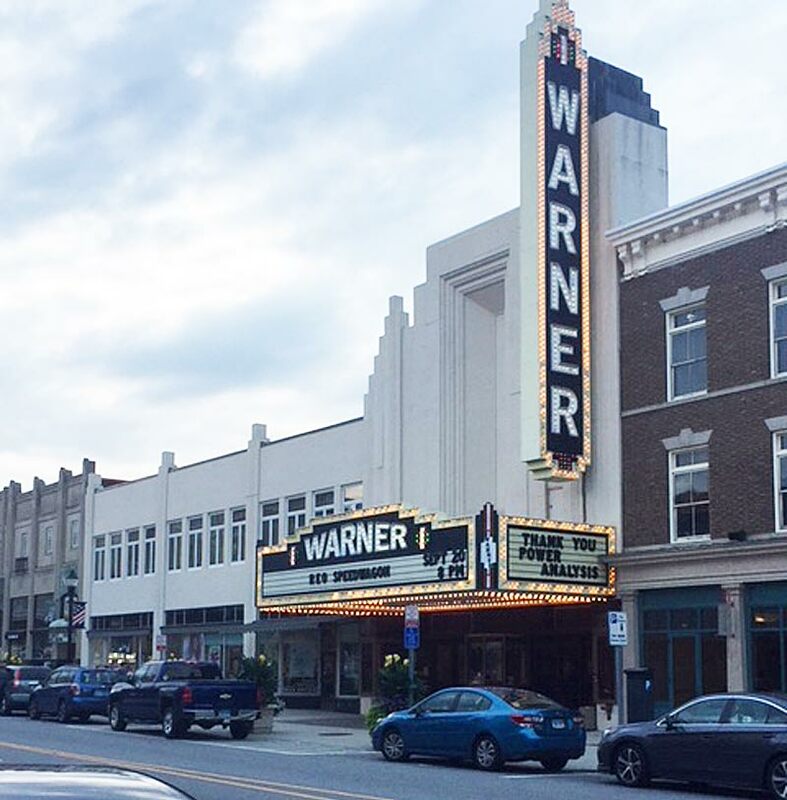 Masterworks Lighting was created and developed by one of the world’s premier lighting designers, Paul Dexter. 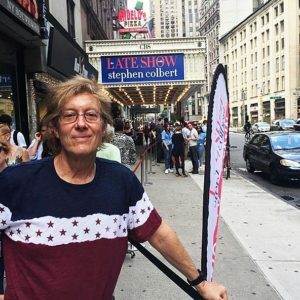 Starting a career in 1973 Paul has toured the world for most of his lifetime, creating original scenic design and lighting design for live concert performances, special events, large exhibit displays, film and video and now architectural lighting. The Purpose of Masterworks is to provide a unique solutions lighting design service. It acts to connect innate talent, broad practiced skills, technical knowledge and winning attitude with the production’s visionaries. It guarantees a smooth concept to reality experience. The result aims to produce the ultimate WOW factor for the audience and viewers. 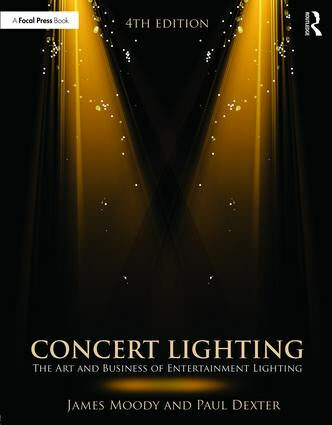 The most comprehensive entertainment lighting book to date: the 4th Edition of Concert Lighting, The Art and Business of Entertainment Lighting, published by Routledge, a Focal Press book. Written by James Moody and Paul Dexter. Purchase Concert Lighting from the publisher. 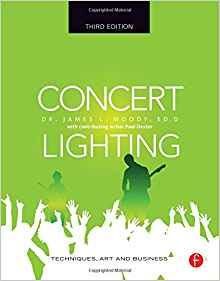 Purchase Concert Lighting from Amazon. By James L. Moody and Paul Dexter was released on September 29th, 2009, according to Focal Press. Reserve yours today through Amazon.com. 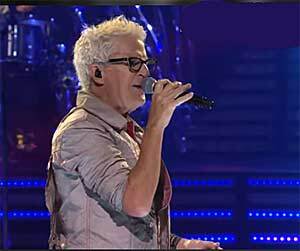 REO Speedwagon – “Can’t Fight This Feeling” | AXS TV Concerts Presented By Mercury Insurance. See the video. “Raiding the Rock Vault” at the Hard Rock Hotel & Casino Las Vegas is enhanced with lighting effects created by production designer Paul Dexter using Claypaky SharBars. Click here for the article on LiveDesign. Def Leppard’s new DVD, “Live From Detroit” was released February 2017. 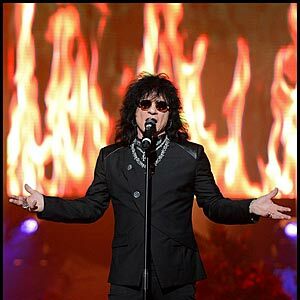 This concert was filmed for AXS TV. 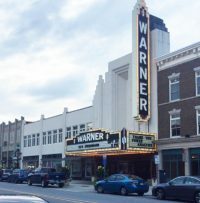 Paul Dexter, of Masterworks Design, was the television Lighting Director for this film. 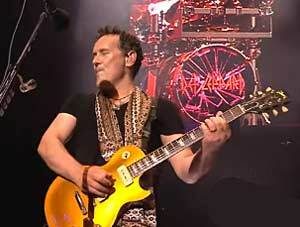 Click here the article and a video on AXS.com. The Hologram, incorporated with live band and production value, seems to be rounding the corner with serious interest from agents and promoters. For more on this subject, click here for the article in Venues Today Magazine. 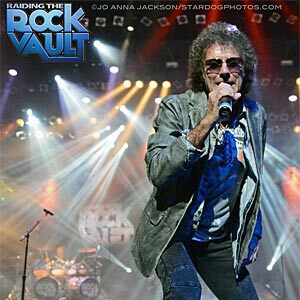 Paul Dexter/ Masterworks Design launch the Las Vegas production of Raiding the Rock Vault at the Hard Rock Hotel and Casino using AVOLITES Console. Click here for the Articles in PLSN and ET Now. 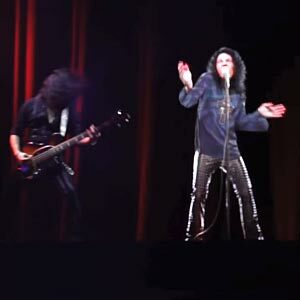 DIO Hologram was debuted for the first time in the U.S. with a live performance by DIO Disciples at the 28th Annual Pollstar Awards. Paul Dexter was the lighting and staging designer for the video. This new medium intends to proliferate in the live entertainment industry with more legendary artists in the coming months and years.